Able Muse Press, 9781927409879, 116pp. their mewling call is pecks of praise without one speck of blame. their beaks grow long and longer and are uniformly brown. Ed Shacklee, whose poetry has appeared in the Able Muse, Light, and Rattle among other journals, is a public defender who represents young people. He lives on a boat in the Potomac River. 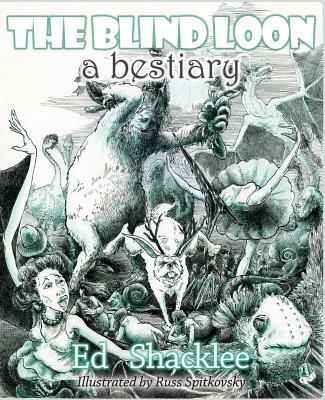 The Blind Loon is his first full-length collection.